Now’s as good a time as any to tell that confused, wayward soul out there that Malcolm X was a civil rights leader and not the bald telepathic leader of the X-men. Maybe just take them to Film Streams (filmstreams.org) where the Malcolm X Memorial Foundation will buddy up with the theater to hold a 20th anniversary screening of Spike Lee’s Malcolm X on Tuesday Nov 20 at 6:30 pm. It’s a good chance to dispel various myths, watch a staggeringly brilliant film and remind yourself that somehow Denzel Washington didn’t win an Oscar for this but got one for Training Day. Whoops. These days, there are as many wars about what is or isn’t a spoiler as there are places that things can be spoiled. So look away if you somehow care more about the sequel to The Amazing Spider-man than anything in the whole world but somehow don’t know the actual comic history of said character. Shailene Woodley, who was hands down the best part of The Descendants, has been cast as Mary Jane Watson in whatever hideously stupid name they are giving the sequel to the Andrew Garfield/Emma Stone broodfest that was this year’s Spider-reboot. If you don’t see the writing on the Brooklyn bridge as to what this may mean for Stone’s character (Gwen Stacy), let’s just say I’m going to be really, really mad if Electro is the villain as rumored. This may be the nerdiest blurb I’ve ever included in Cutting Room. That’s not an apology but bragging. Disney has their first Latina princess, Sofia. 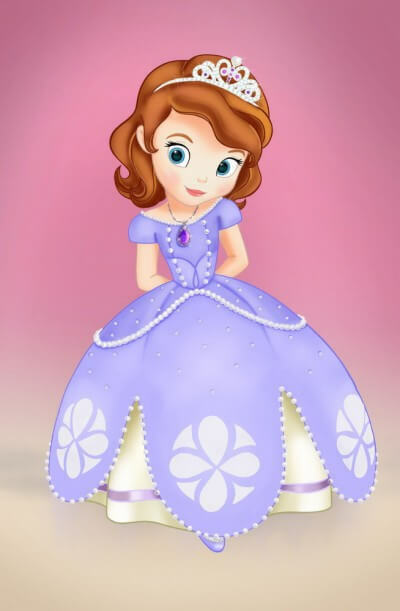 Only, the star of Sofia the First: Once Upon a Princess, a movie airing on Disney Jr on Nov 18, doesn’t actually get referred to as Latina in the movie. She is also pale and has blue eyes. And so you really won’t know that she’s not white unless you read the Disney executive interviews that say she is Hispanic. This isn’t really “groundbreaking” so much as it’s “minor dirt displacement.” Yay progress?